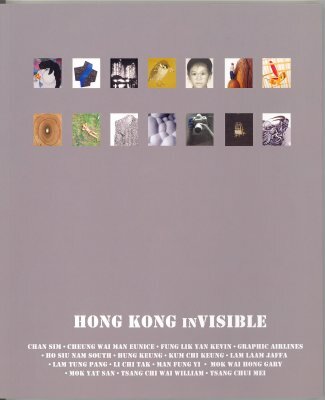 Artists include Chan Sim, Cheung Wai Man Eunice, Fung Lik Yan Kevin, Graphic Airlines, Ho Siu Nam South, Hung Keung, Kum Chi Keung, Lam Laam Jaffa, Lam Tung Pang, Li Chi Tak, Man Fung Yi, Mok Wai Hong Gary, Mok Yat San, Tsang Chi Wai William, and Tsang Chui Mei. Published in conjunction with the exhibition held in May 2012 at Schoeni Art Gallery, Hong Kong. Articles include Foreword by Nicole Schoeni, an essay by the curator Eric Leung and 15 Artists' Statements by 15 involved artists respectively.